It’s like an underwater museum. 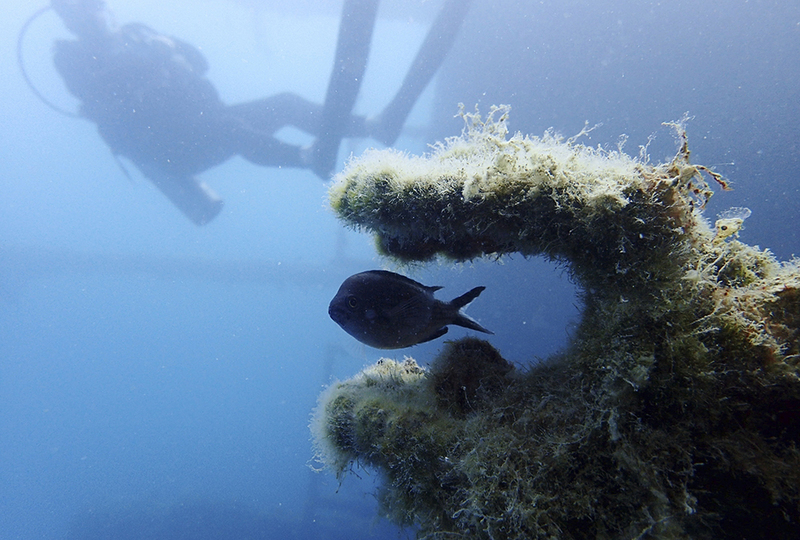 Buried beneath Albania’s coastal waters are hundreds of Roman and Greek artifacts from ancient shipwrecks. But researchers and archaeologists warn that the secret is out. This treasure trove is in danger of falling prey to looters! Until recently, archaeological preservation was low on Albania’s list of concerns. Albania is a small country on Europe’s Balkan Peninsula. It’s nestled among ancient biblical lands like Greece, Macedonia, and the former Roman Empire, with coastline on the Mediterranean Sea. For much of its history, it was the stomping ground of warring civilizations—like the Ottomans. Things didn’t get much better for Albania in modern times. In the 20th century, it fell under the rule of fascist Italy and then Nazi Germany. After World War II, Albania embraced communism and became a satellite state of the Soviet Union. In 1967, Albania was declared the “first atheist nation in the world.” It banned all religious freedom. This tragic series of events finally stopped in 1990 when the government lifted the religious ban. Two years later, Albania dumped communism and became a constitutional republic. The following period of peace brought a new interest in Albania’s massive archaeological wealth—long neglected by the communist regime. “The time has come to build a museum for Albanian and foreign tourists,” says archaeologist Neritan Ceka. James Goold is chairman of the Florida-based RPM Nautical Foundation. 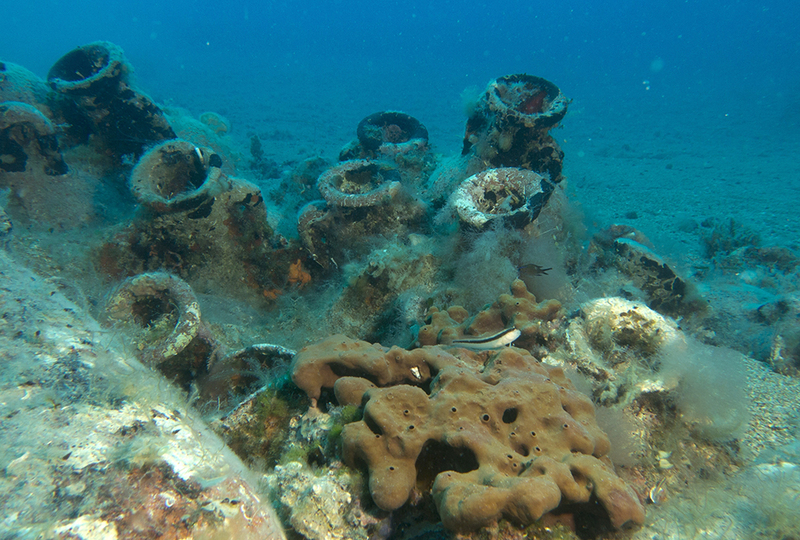 He reports that many artifacts found off Albania’s coast date from the 8th century B.C. through World War II! 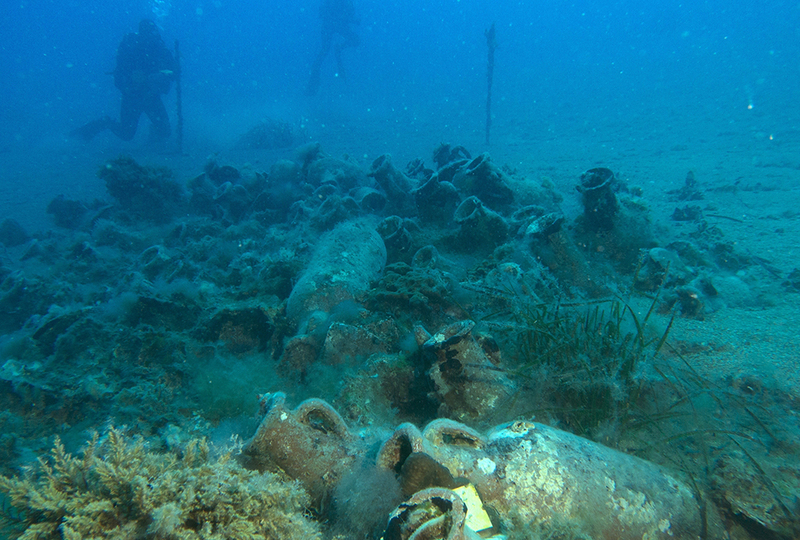 Included in the findings are 22 shipwrecks and hundreds of ancient amphorae. Amphorae are tall jars, each with two handles and a neck. They were used along shipping trade routes to hold goods. It’s easy to imagine that many of these trade routes not only shipped goods but also carried the gospel. Jonah boarded a commercial vessel to cross the Mediterranean. He was trying to run from God, but God used a near-shipwreck to reveal Himself to Gentile seafarers. Much later, the apostle Paul was involved in a shipwreck nearby on his way to Rome. Archaeologists are finding artifacts that fall within the timeline in which these historic events happened. “There’s a special environment in Albania, because the coast has been so protected,” says David Ruff of the Institute of Nautical Archaeology. But researchers now need to act quickly. Some restaurants along the Albanian coastline feature authentic amphorae in their decorations. That’s a sign that looters are actively harvesting the ancient treasures. I hope they keep the lobsters away! But really, the looters do need to be stopped! if its a museum how do i get in? XD. I love the ancient Greeks and Romans! That time period is my favorite, tying with Ancient Egypt. That's really cool that they found ancient treasures. 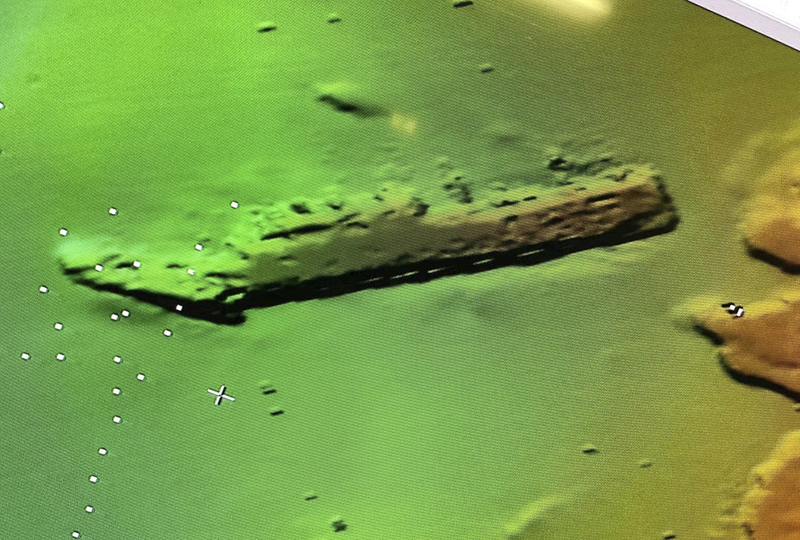 is that where that airplane the titanic crashed when Hitler shot it down in WW2. I hope that they will get enough of of the amphorae to build a museum before the looters take it all! 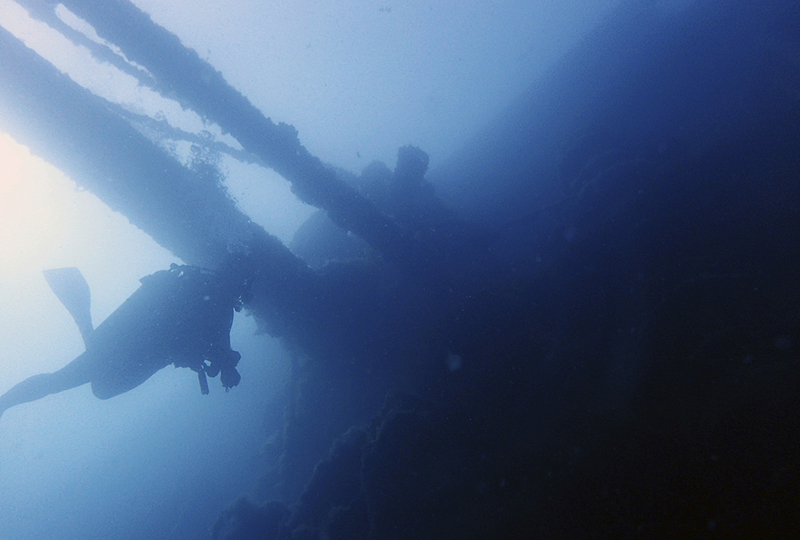 I hope the government can get to the treasures before the looters so that people are able to see the cool treasures of those sunken ships. Also, they are rightfully the government's. I bet they will find a lot more treasure but they need to find a way to keep the looters out. I like old wreaks . They give me good book ideas . Something with shipwreaks and lobsters . It's so neat to see some of Albanian history discovered! I did a poster on Albania a year ago, and I remember researching and reading about some of this. Even though the ships and artifacts are old and broken, they still are beautiful...and the looters have no rights to them. If anyone is finding them without permission, or even by accident, they should give them over to museums and such, not restaurants. I would like to see the history of Albania preserved, not sold and lost. Random fact: I am half Albanian, on my mother's side.